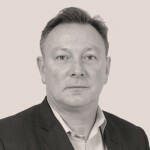 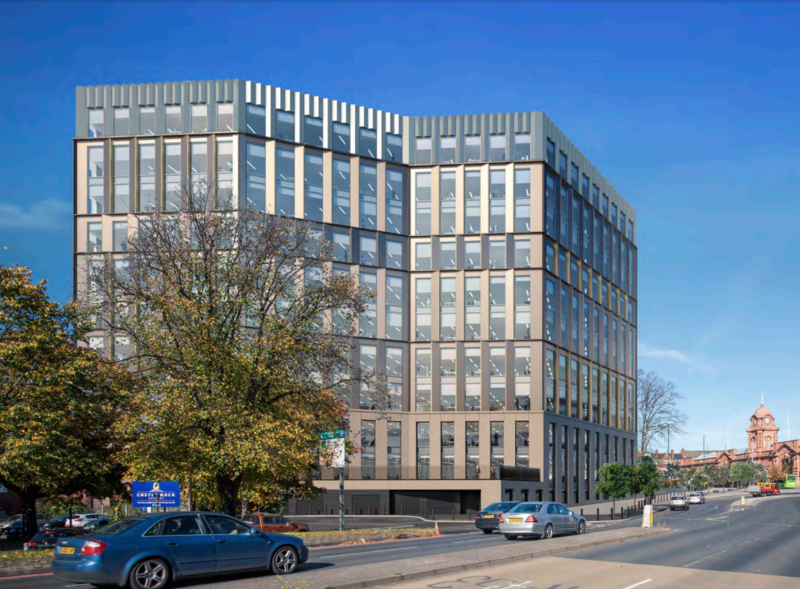 Peveril Securities and its joint venture partner Sladen Estates has got the planning green light for a landmark city centre development in Nottingham. 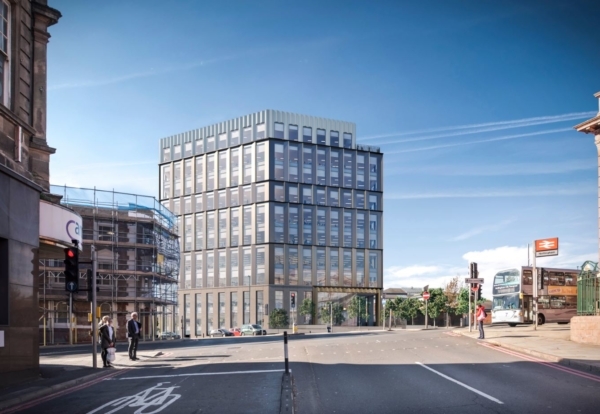 The planned 277,000 sq ft Unity Square building will become HMRC’s latest regional hub and will be the most significant building project in the city for several years. 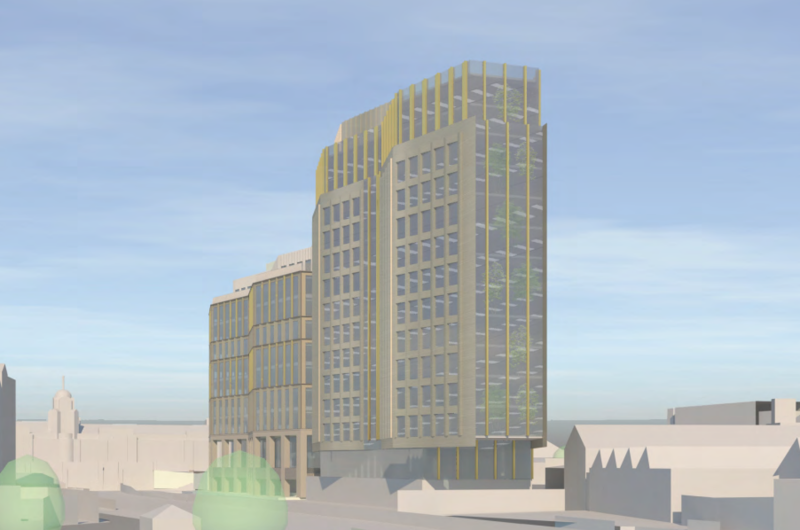 The new 10-storey building will be the first of two phases with a second phase taller 12-storey building granted outline planning by the city council.